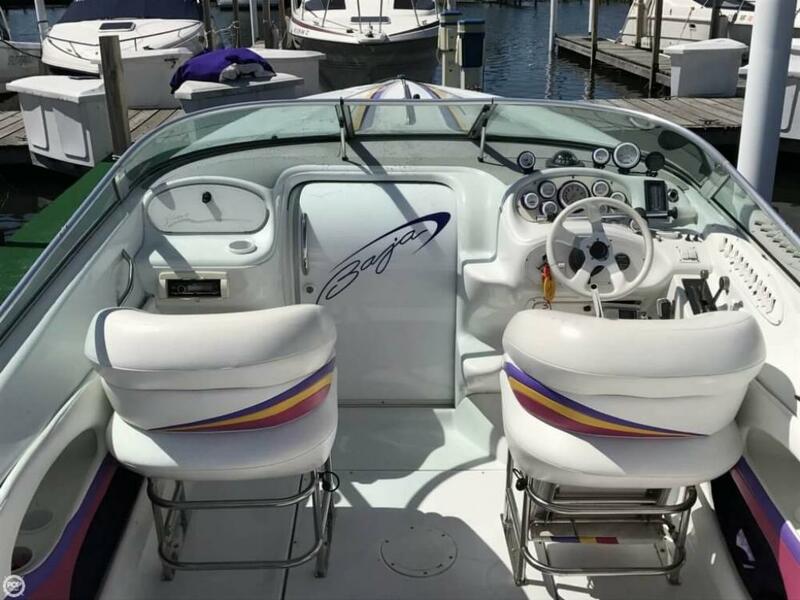 Hydro Trim Tabs, Sport Seating (Drop Down Bolsters), New SS 21 pitch propeller, 2 different snap on cockpit covers and a full length custom cover!! 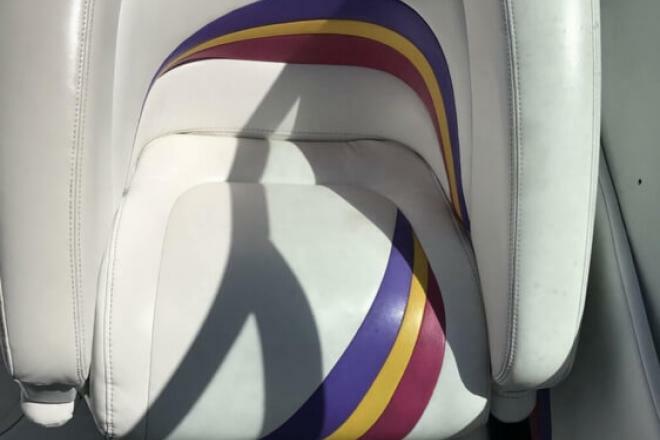 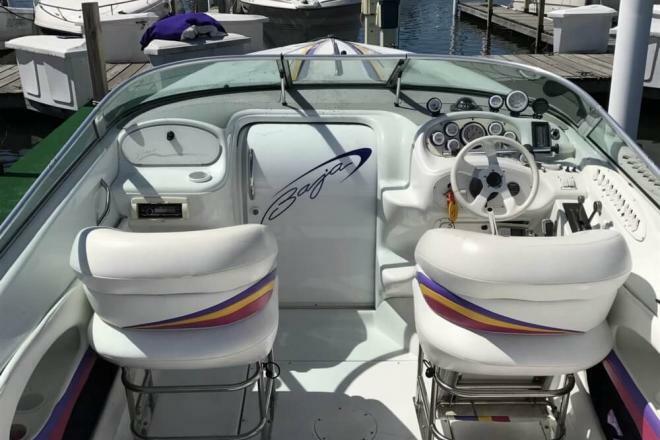 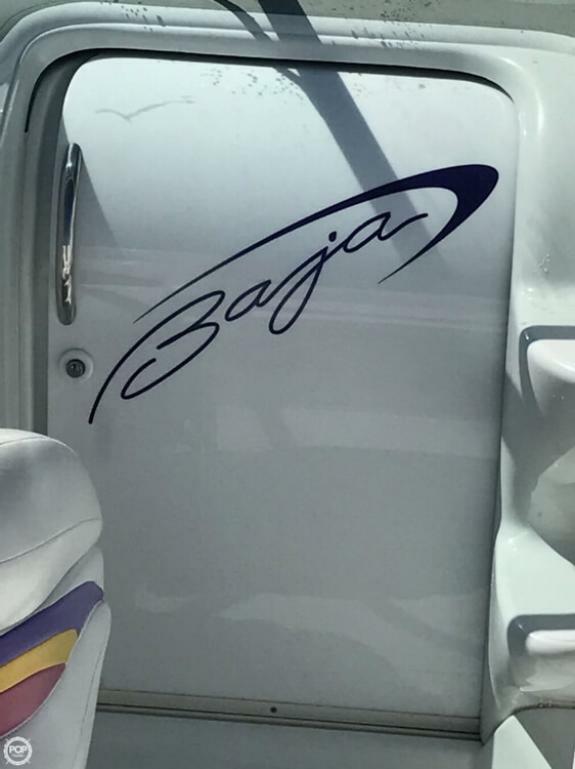 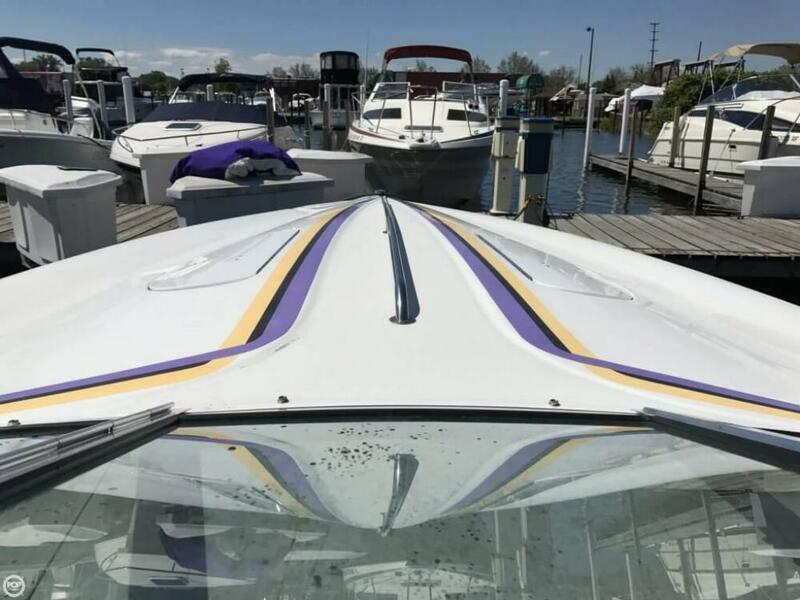 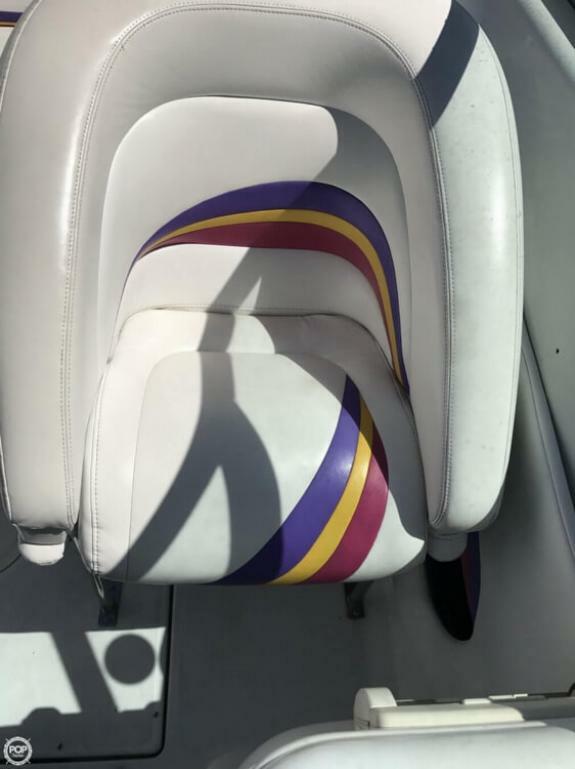 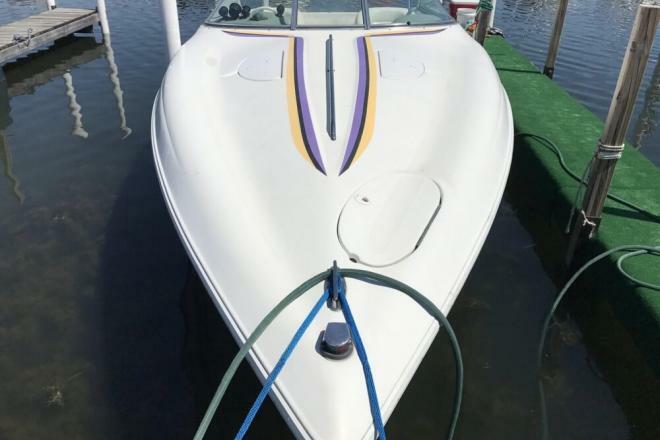 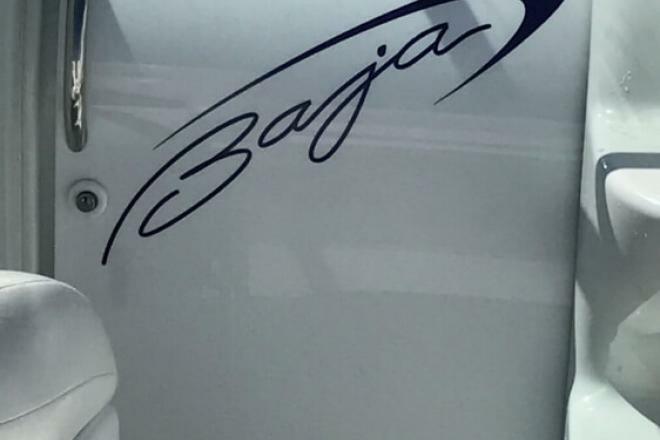 If you are in the market for a high performance boat, look no further than this 1995 Baja 272 Boss, just reduced to $19,999 (offers encouraged). 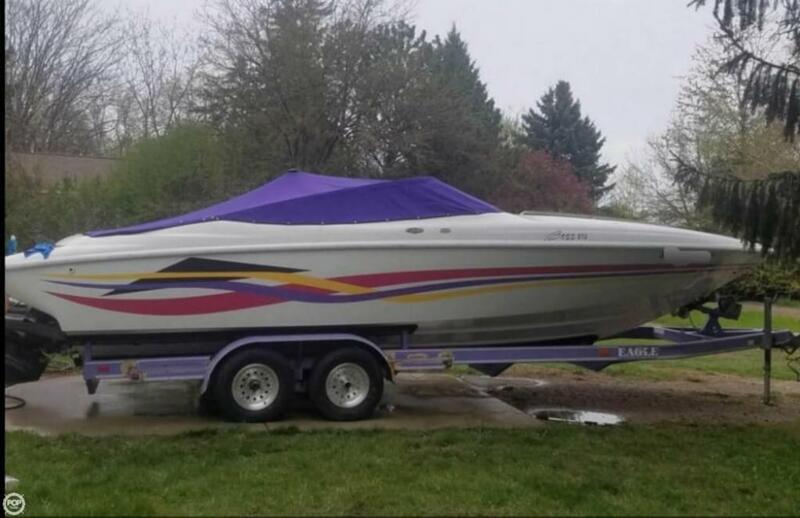 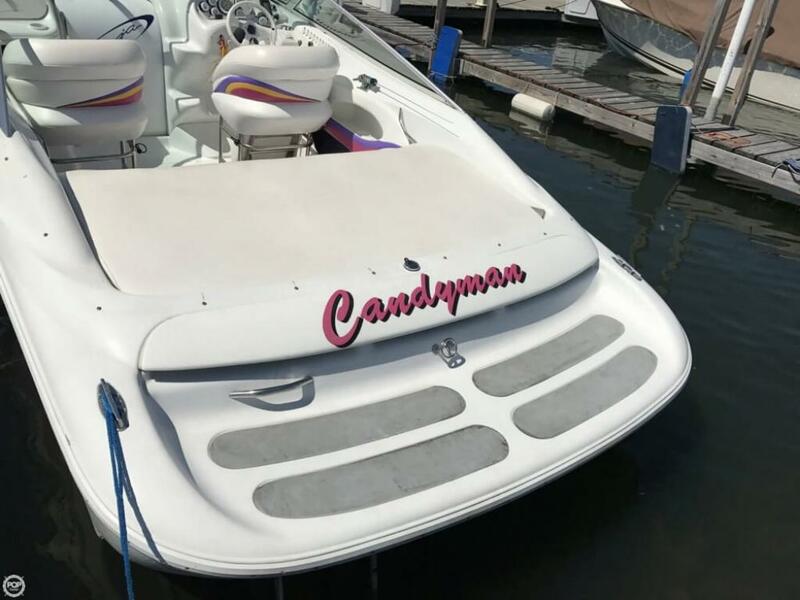 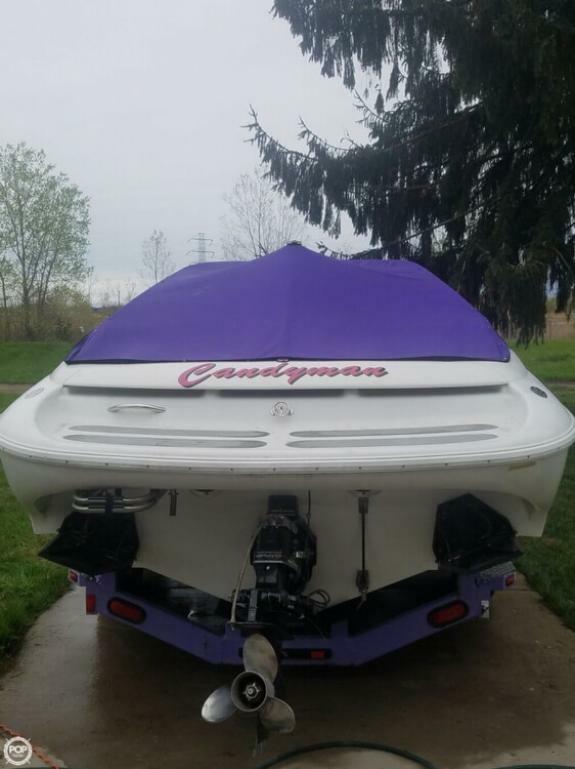 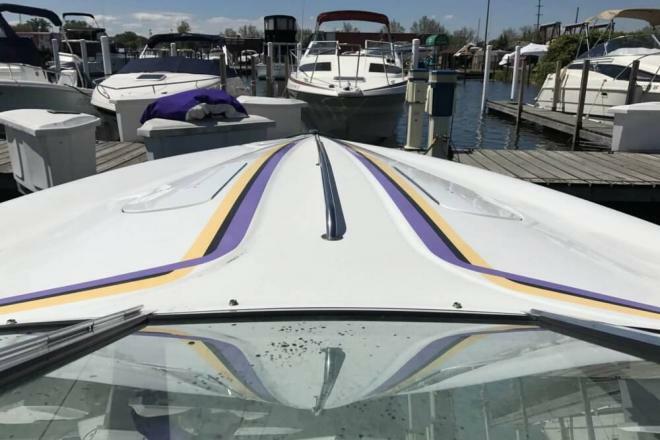 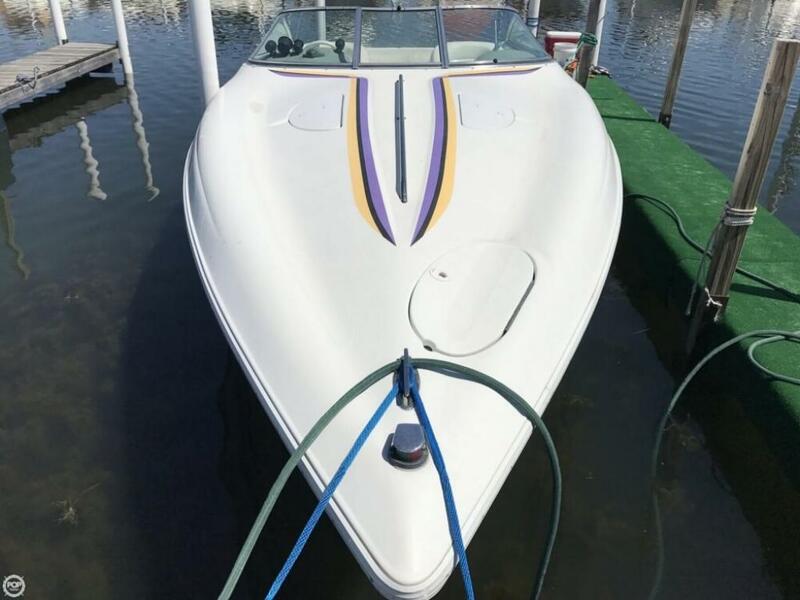 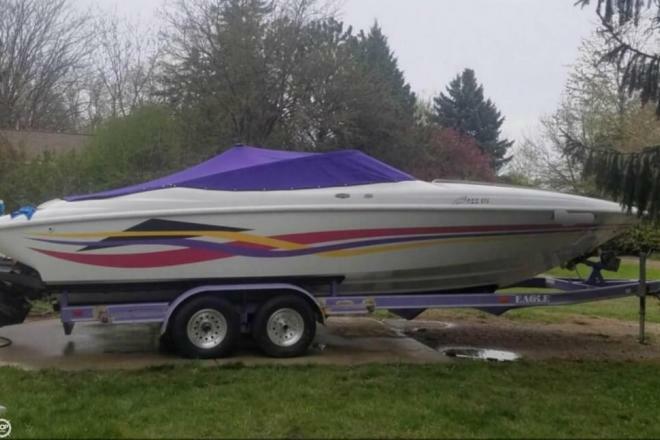 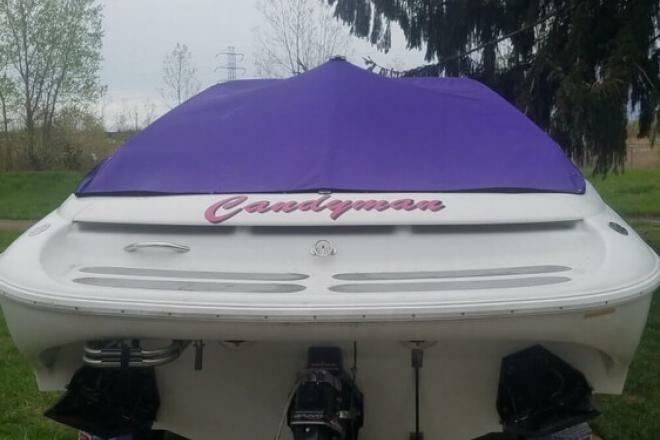 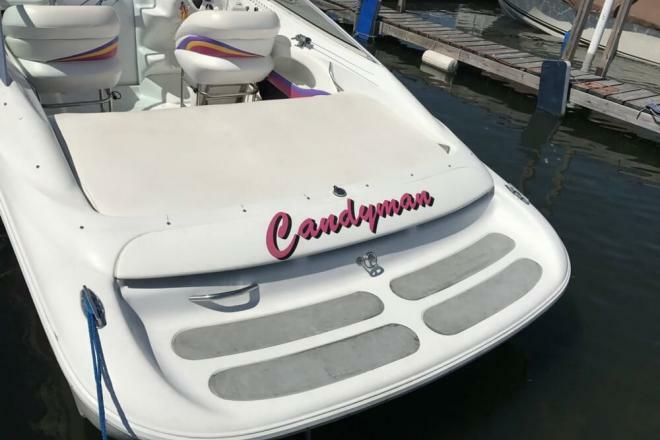 This boat is located in Warren, Michigan and is in decent condition. 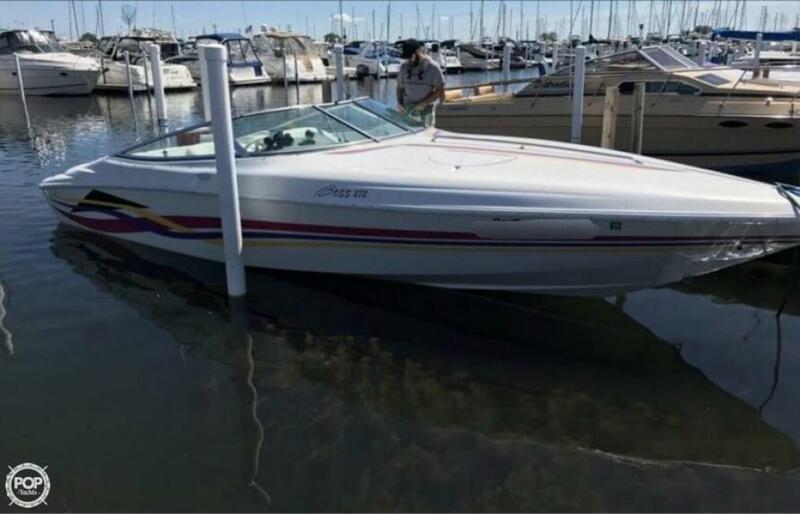 She is also equipped with a Mercruiser engine that has 835 hours. 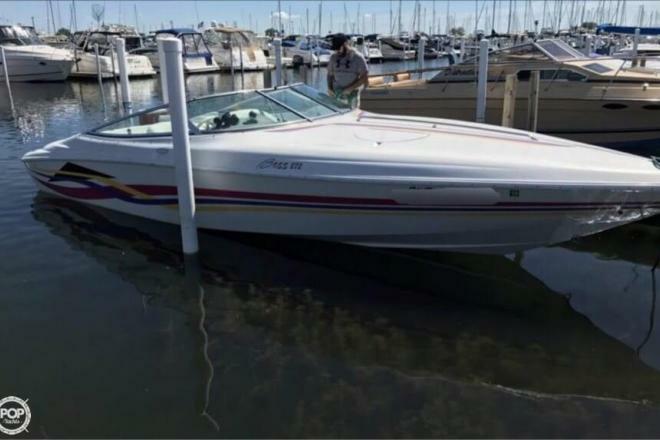 Reason for selling is moving to a larger boat..